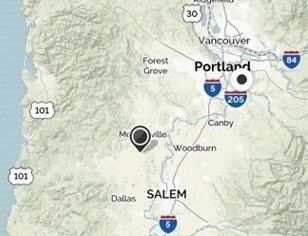 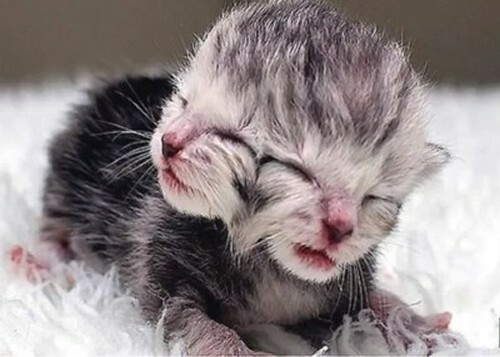 (Deucy, Oregon's first two-headed cat, a genetic mutation likely from Fukushima fallout, was born in Amity about half-way between Portland & Salem, on June 12, 2013. 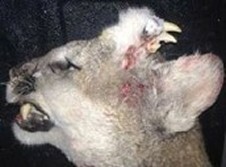 The cat gestation period is 64-67 days, indicating conception in early April, 2013. 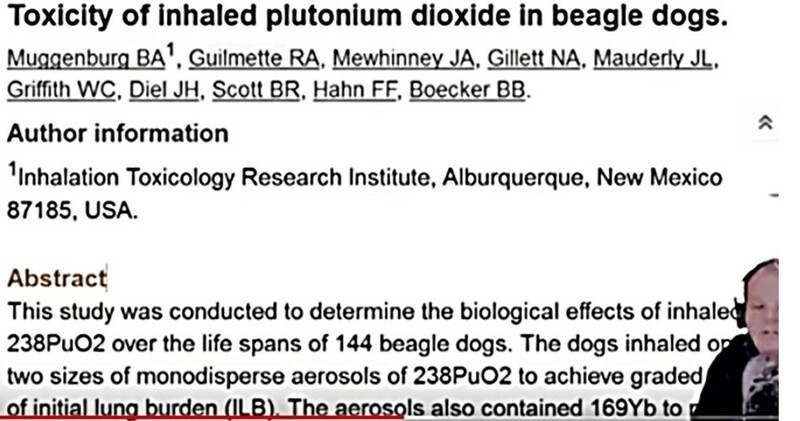 Excerpted from Nuclear Power is Not Safe & Clean, our free e-book of 9,000 hand-numbered newswire summaries from 2011 to 2018 ...which link to 25,000 supporting news stories & research documents is a calendar of nuclear events near early April: here in PDF -or- here in MS Word with pop-up endnotes and search engine. 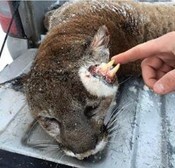 Mutated mountain lion shot east of the Cascades in Idaho - likely genetic mutation from nuclear fallout from normal reactor discharges, testing &/or nuclear waste in dumps, soil, food, water &/or air.